Finally, I’ve set foot in one of the country’s hidden gems. I was on assignment in Calayan Island in the Babuyanes and in between, I got to enjoy this piece of paradise in this part of the Philippines. Though it was just a few days, it was very memorable. I’m planning a longer trip later this year. 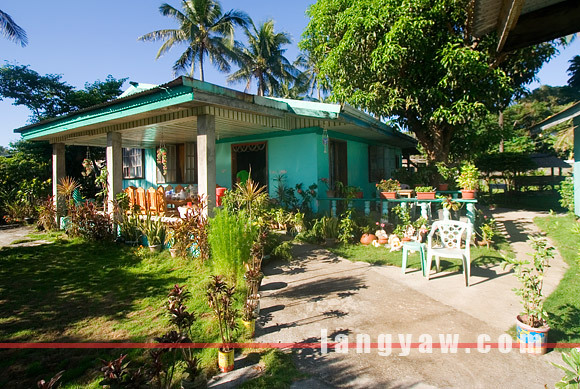 When in Calayan town proper, there’s really no problem with where to stay. 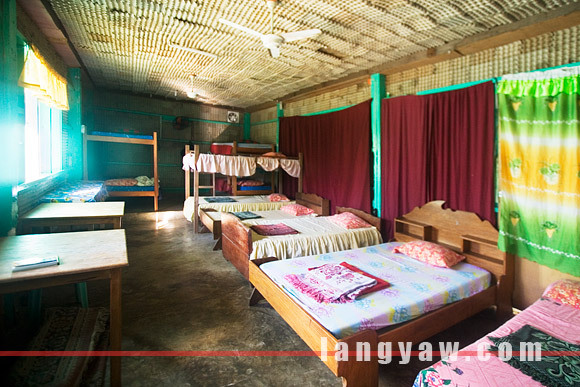 There is an organized homestay program with eleven homeowners but this post will only focus on two that I know and stayed at. Both are good. Do note that electricity is only available from 1800H – 0000H everyday and mosquitoes can be bothersome during sleep time, so have your mosquito repellents on hand. 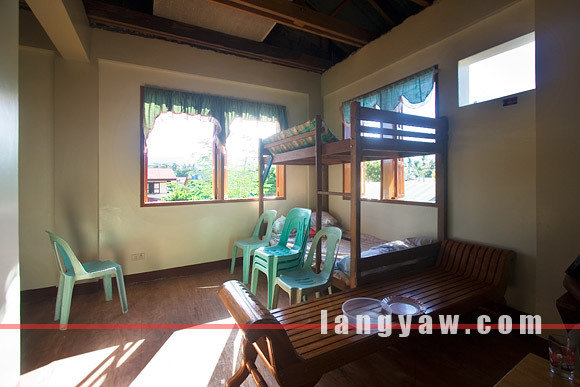 As there are no carinderias or eateries in the town, your host can cook or arrange for food (of course, at added cost), directions to places like Cibang and Caniwara Coves and Nagudungan as well as help you in finding a vessel to ride Cagayan – Calayan – Cagayan and trips to Babuyan Claro, Camiguin Norte, Fuga and Dalupiri islands. They can also help you get pasalubongs like fresh seafood in styro boxes as well as dried. Nope, Calayan Rail is not included. There are two cellular service providers: Smart and Globe and majority of the townspeople have both mobile numbers since there are times that one is down. Mobile internet is possible but do note that, for Smart, (Globe was down the whole time we were there), it is via GPRS which is quite slow. 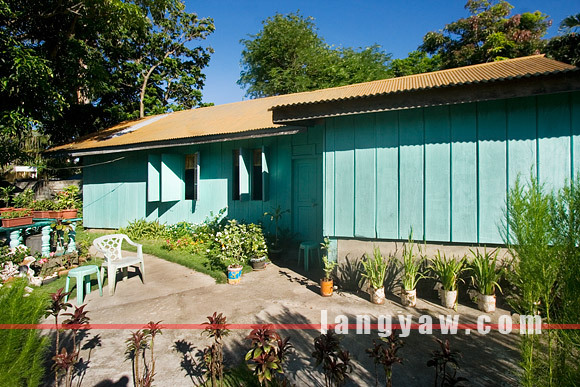 This homestay is owned by Teresita Pimentel-Singun (thus TPS), and, as of this writing, she’s a kagawad, a town official. Started in 2006, she converted her house into sort of a pension house and of the two featured here, hers is the most cozy and homey. 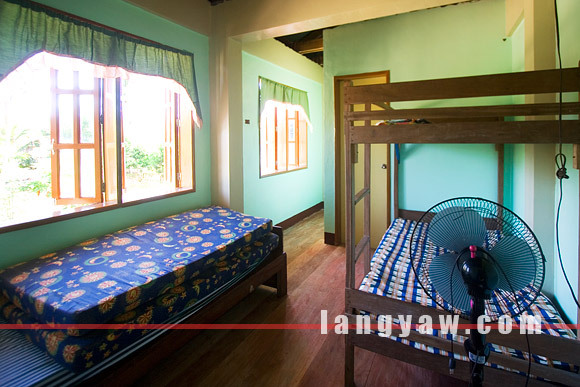 Even the sala has two queen sized beds, a good terrace with garden, rooms with double decks with one even having an aircon unit. A separate structure has several beds also but she plans to convert it for her fruit wine business soon. The owner is very friendly and nice to talk with. Behind the house are a series of cubicles for bathing and personal comfort. There is a kitchen where one can cook but talk first with Ms. Singun about its usage and probably charges. 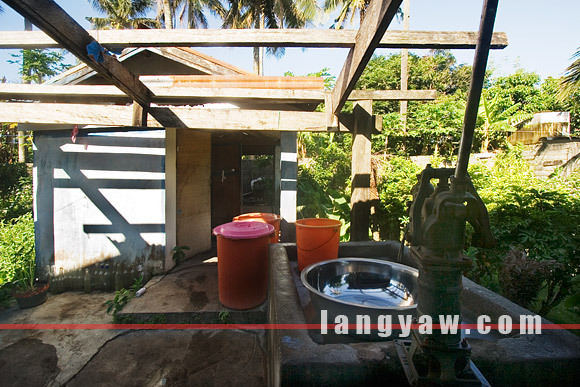 Technically, its not a homestay as the owner is not staying at the house. 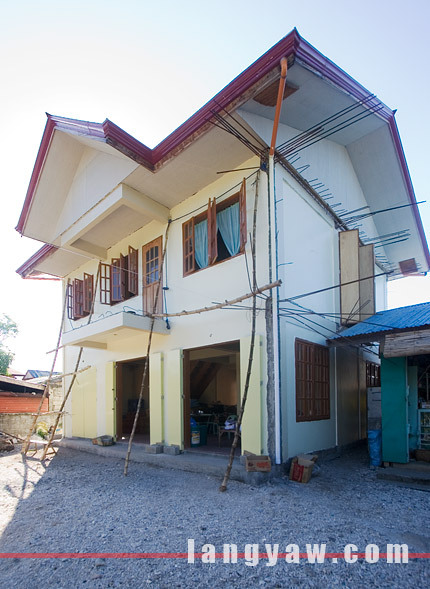 While still unfinished, this structure already is livable. 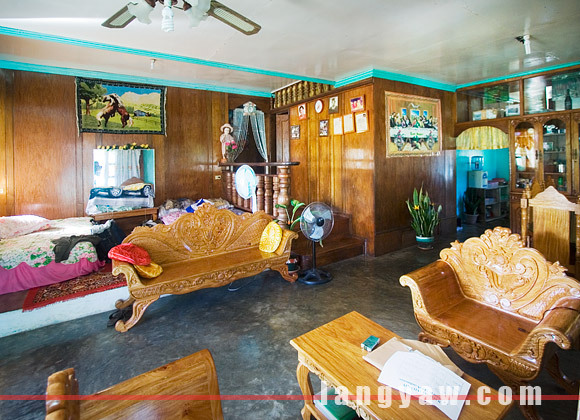 Owned by a family living abroad, Connie Agudera, the amiable caretaker, is quite helpful. The rooms are found at the second level and, with the current unfinished status, its not advisable for sleep walkers. But I found the rooms breezy and when the electricity is out, natural airconditioning at night kicks in. Comfort/bath room is also at the second floor and water is brought up by Connie’s boys. Food can also be arranged with her as well as if you need to have the generator up all night, of course, at additional cost. Once finished, there are plans to have some rooms airconditioned. 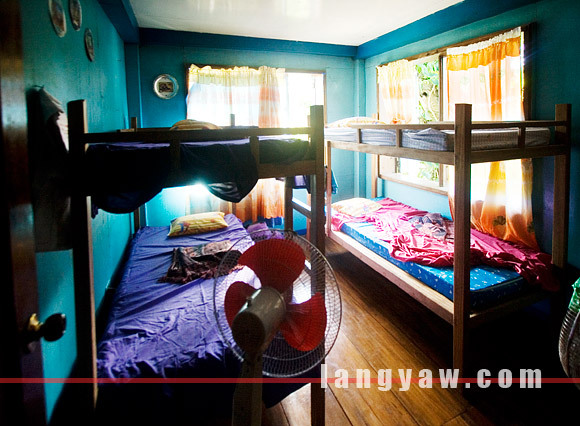 Technically, its not a homestay. I’m planning a trip to this piece of paradise and thinking to camp for a day or two. Do you have any idea if it’s even possible?